Amy Ruiz Fritz July 30, 2013 July 30, 2013 No Comments on Coffee, donuts, booze, music? Why do some things have to change? I was just reading an article about how a new Starbucks opening up in Sacramento might offer wine in the evenings. Insert heavy sigh. I really don’t like it when a brand moves away from its original concept. 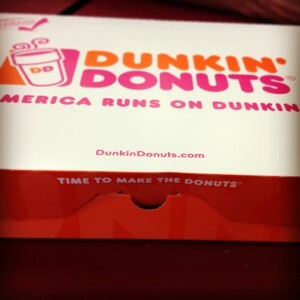 For example, I finally went to a Dunkin’ Donuts after a very long separation. It was not as wonderful as I remember. What’s up with the menu? There are bagels, hash browns and sandwiches? 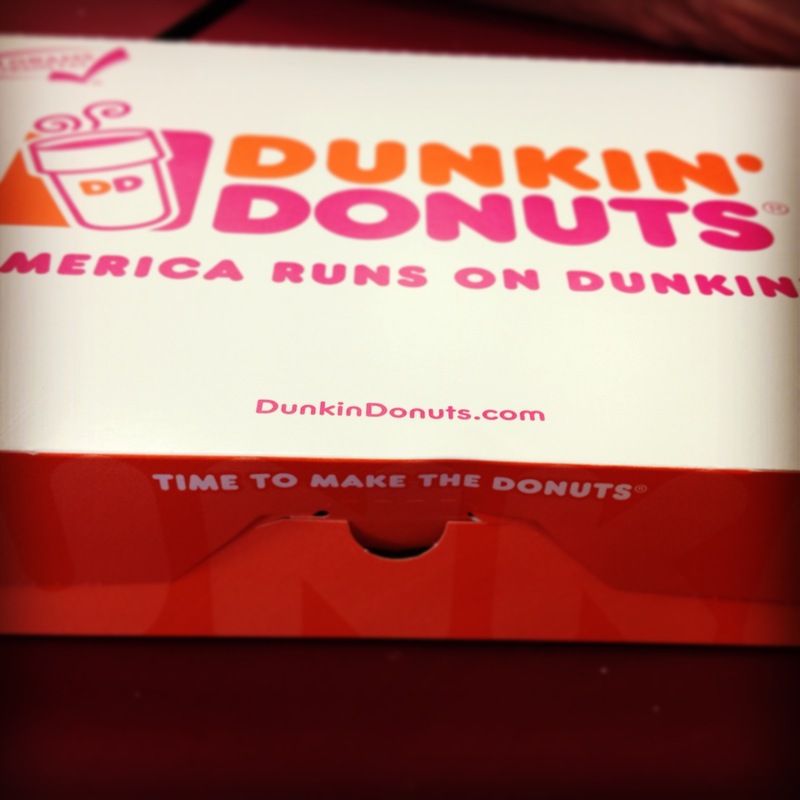 Um…isn’t time to bake the donuts and not the wraps? The selection was so lame. I could have found all of the donuts in a grocery store. There was nothing dazzling, nothing interesting. Needless to say, I was disappointed as I stared at the selection of breakfast sandwiches. I know Starbucks has been doing the evenings thing for a while in select cities, which we all know means, NYC, LA and if it’s lucky, Chicago, but it just feels like they are going to stray from their core coffee-ness. I could allow Frappuccinos because well they taste good, but booze and “small plates?” No. Way too fancy. Keep those at the gastropubs. It’s the MTV syndrome. When I was a kid, MTV was known as Music Television and showed, get this, music videos! It was simple and glorious. Then…a game show called Remote Control was introduced into the programming line up and it was all over but the crying. While I loved that show, it was the death knell. Soon came Real World and that was the nail in the coffin of the good days of MTV. I’m always shocked when the kids today even know what a music video is…but I guess that’s all YouTube now. I know things change, but I really wanted some interesting donuts.